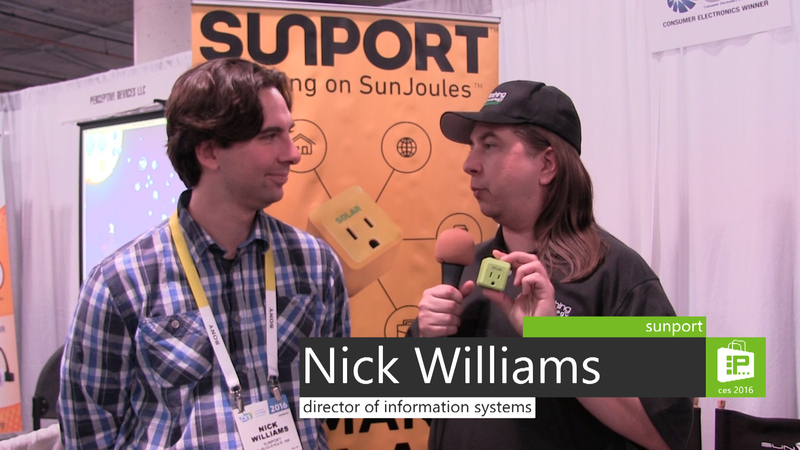 Amid the bright lights of Las Vegas, SunPort offers a way for consumers to be much more energy conscience with how they use their devices. 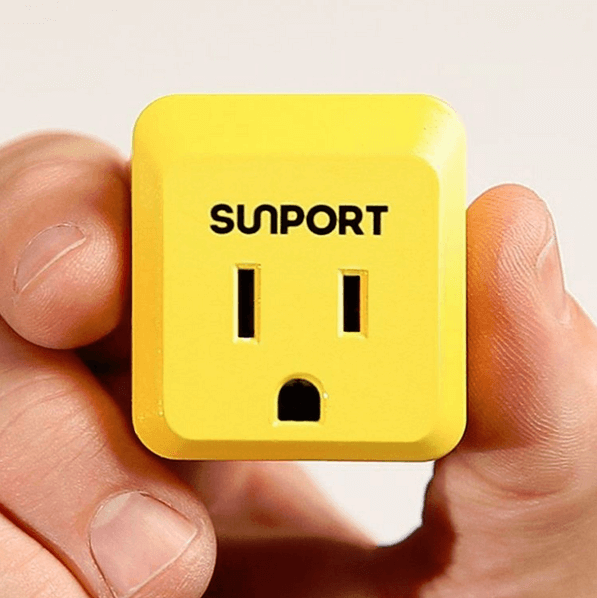 SunPort is a tiny box that plugs into your outlet and measures the amount of energy that goes through it. That information is then tracked and matched with solar energy purchased from solar farms by usage. This allows for the application of solar energy without the need for installing panels or having sufficient land. SunPort director of information systems Nick Williams compared the method to depositing money into a bank and then withdrawing it from an ATM. The device is portable, of course, meaning it can be used in any outlet so you can use your solar energy on the go. 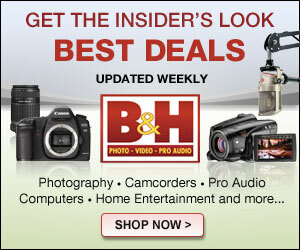 It can be preordered now and is expected to cost $80 per year for both the plug-in and the energy.